Our favourite time of the year is here! Like many of us, our Christmas and New Year’s are normally spent on get-together with family and close friends, so we’re always busy looking out for the best restaurants to celebrate the festive season. Apart from great food, drinks and a nice ambience, places that offer good value for money dining deals are a bonus! We recently came across a number of great deals at Emporium Shokuhin that checks all the boxes! The Japanese cluster dining concept at Marina Square is running a number of 1-for-1 deals to attract diners. Here are some of the dining deals we cherry-picked for you. The deals are running from now until 2 January. if you’re keen, make sure you make your bookings early! This has got to be one of the most value-for-money Wagyu beef BBQs in town this festive season! 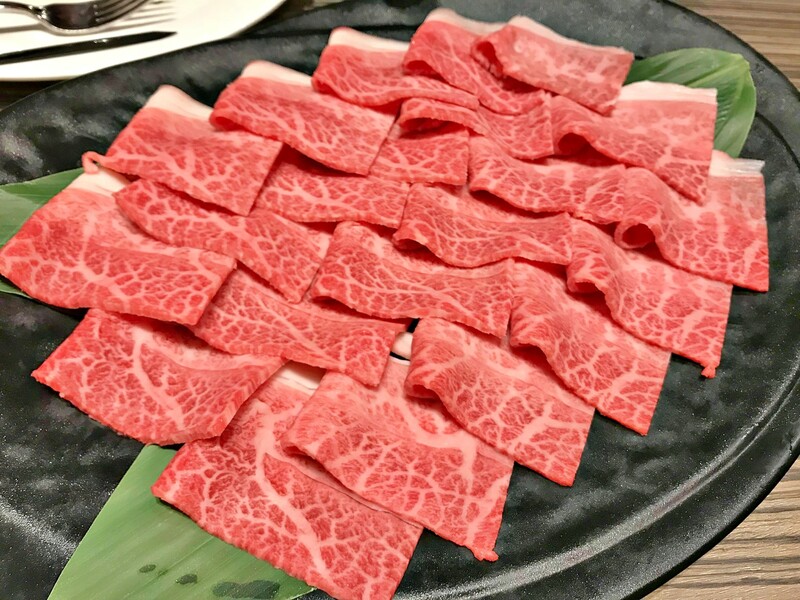 Beef lovers can have their fill of quality A5 wagyu beef and USDA prime beef at this all-you-can-eat beef buffet. You’ll also get to enjoy a variety of seafood like prawns and scallops. There’s also a choice of greens available to complement all that meat. Dining is limited to 90 mins. With such an excellent deal, you can feast on a variety of fresh fish and seafood this festive season. Choose from an array of fresh sashimi platter, starting from $28++ and get your second one of the same or lower price for free. You get 3 types of the day’s freshest white fish such as Shima Aji, Houbou, Isaki or Mandai. The 1-for-1 lobster deal is also not to be missed. Have your lobsters in 2 ways: half prepared in sashimi style and the other half in deep-fried tempura style. 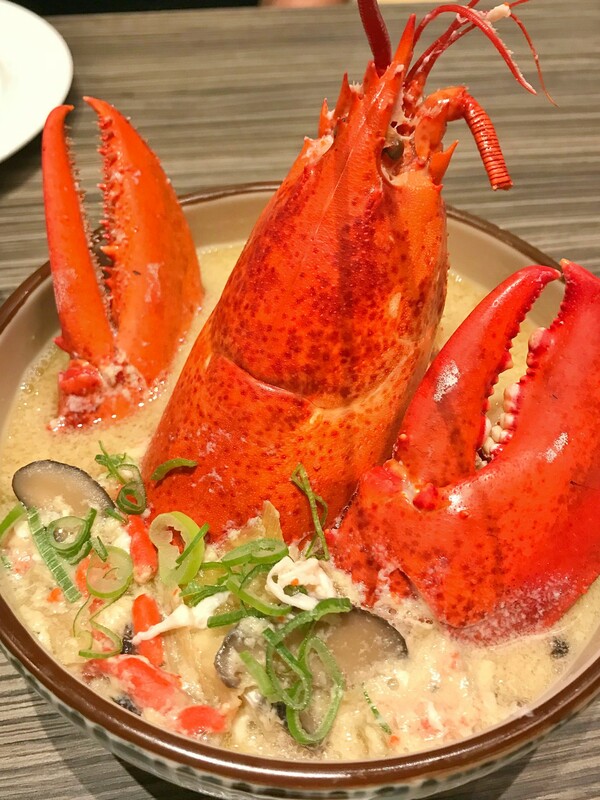 The second option is a whole lobster cooked in a miso-based soup to bring out all the umami goodness. Personally, we prefer the first combo but you can always order both to try since you get the other lobster set for free. At 68++ for the lobster set, diners end up paying only $34++ per lobster! Even dined at UMI + VINO, a Japanese and Western fusion restaurant? 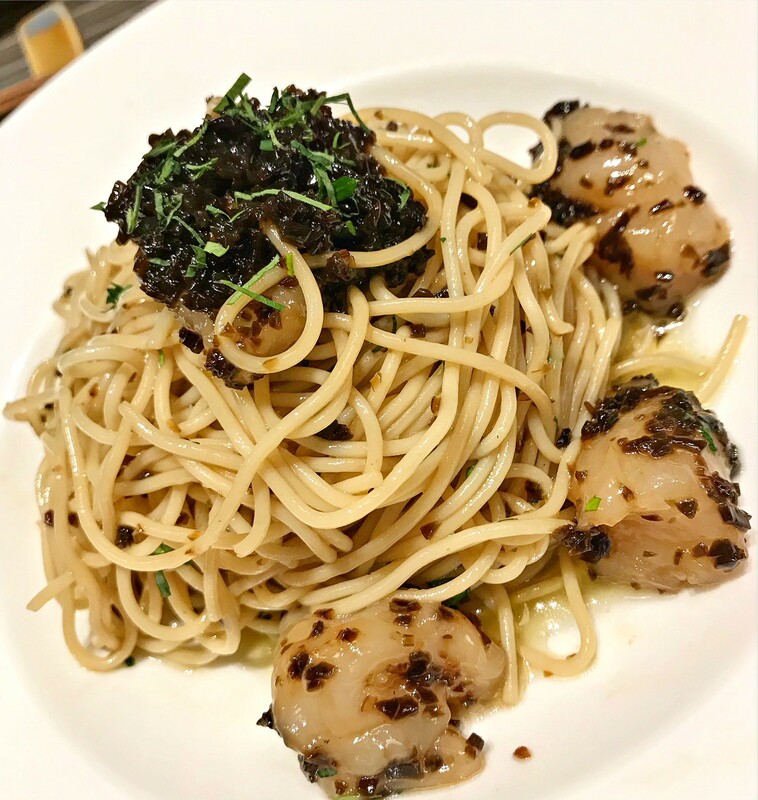 If not, this might be the best time to check out this steak and seafood specialty restaurant as it’s offering 1-for-1 for its mains and steaks on Saturdays and Sundays from now until 2 Jan. Their cold Hokkaido Scallop & Kombu Pasta ($32++) is worth a try, while its Lobster, Prawn & Scallop Burger ($28++) is one-of-its kind. It consists of a lobster claw and a generous seared scallop on a prawn patty. Game for more seafood? 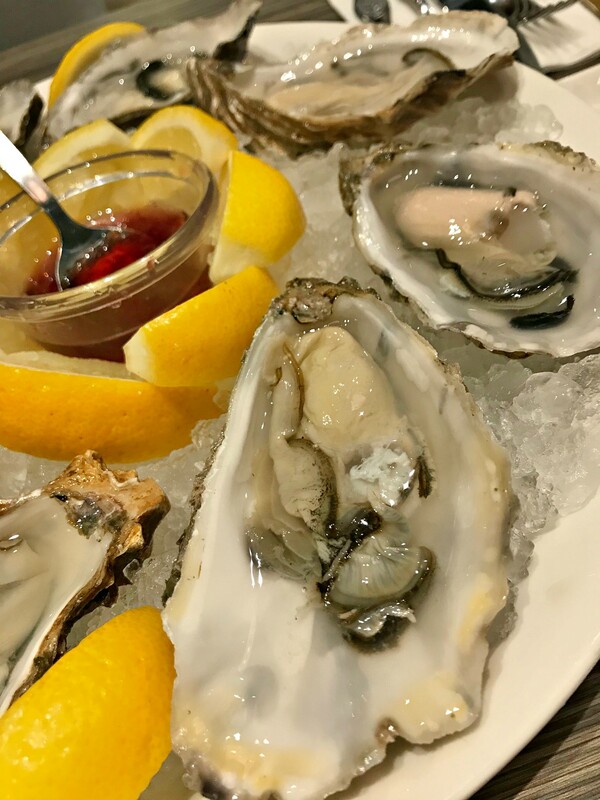 Well, oyster lovers can go for their excellent, creamy Fine de Claire oyster or the more rounded in flavour Speciale de Claire variety from France. Priced at $8++ a piece, you get 1-for-1 for every order. While you’re at it, order one of their excellent wines to pair with your meal.